The Swing Era & Martyn Nelson and the Rhythm Remedies during the 34th Birmingham, Solihull & Sandwell Jazz Festival. We are pleased to be part of the Jazz festival 2018 this year, and will do a complete pub take-over at the fantastic The Village, Moseley. 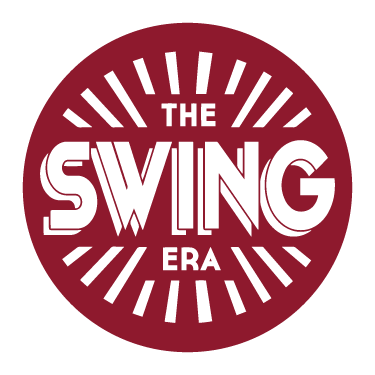 We’ll have a taster swing dance class to start the night off at 7pm which costs £7 on the door. Then some practice time at 8pm before the live music starts around 9.00-9.30pm. The band will be playing 2 sets this evening!